Best of Frederick Heating & Air Conditioning 2014 Winner! 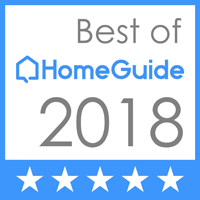 Thanks to our awesome customers, Holtzople took home the award for 2014 Best of Frederick for Heating & Air Conditioning service! This award is for the best businesses in Frederick County, MD and voting was open to all residents. We could not be more proud… and thankful! Thank you, our customers, for making this happen!